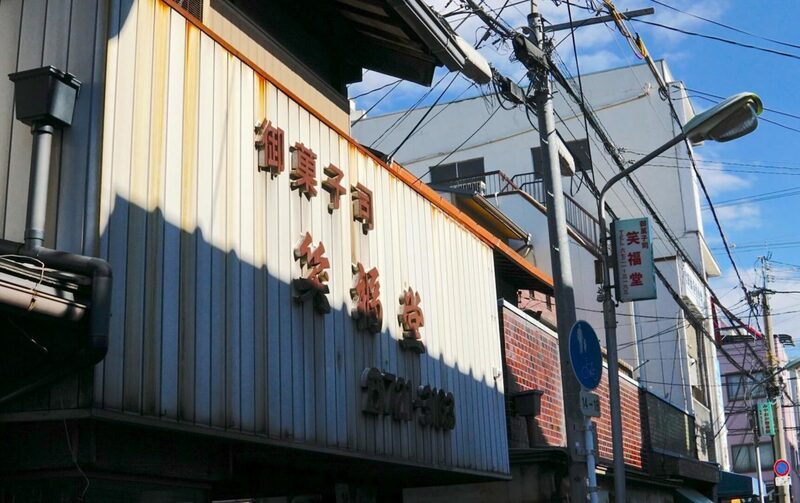 Let’s go to Tooka Ebisu! 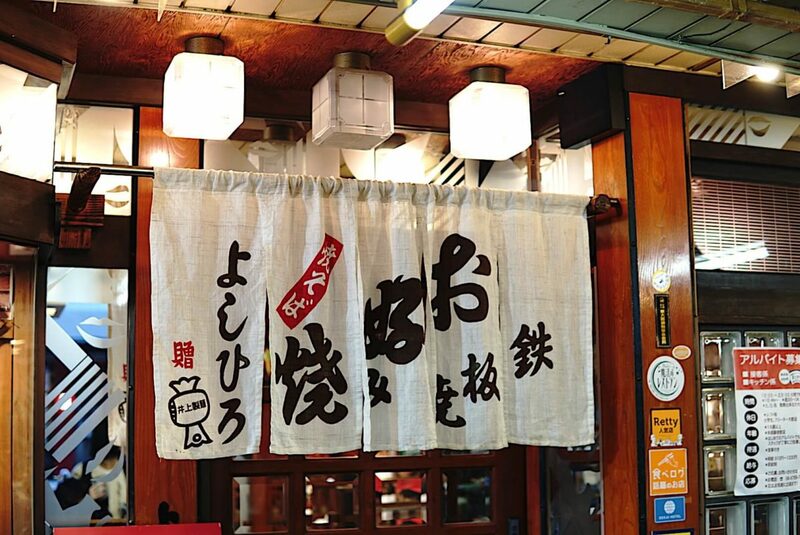 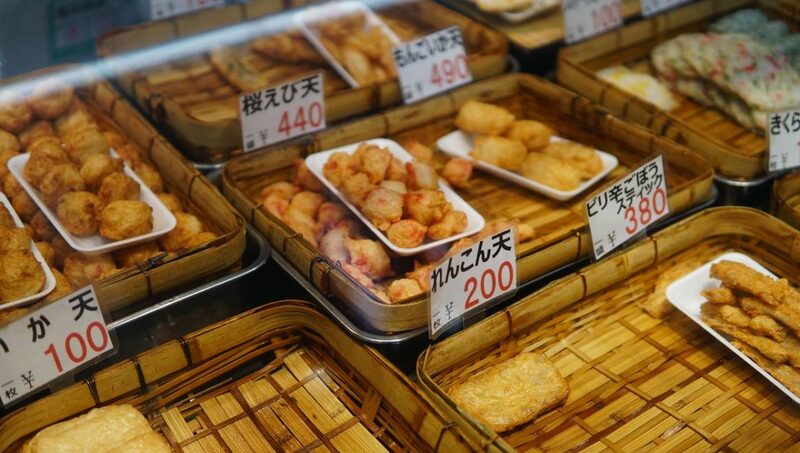 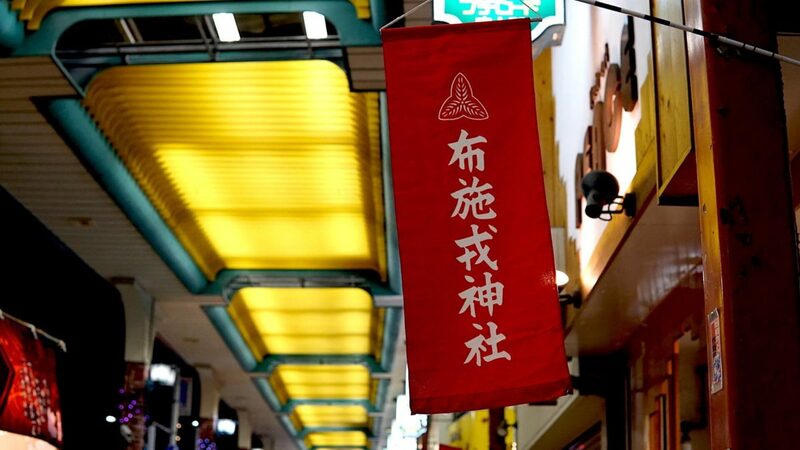 Why world cuisine at Okonomiyaki restaurant ? 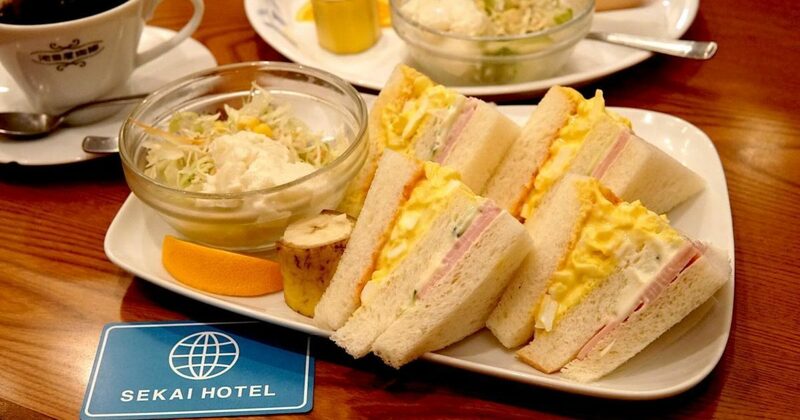 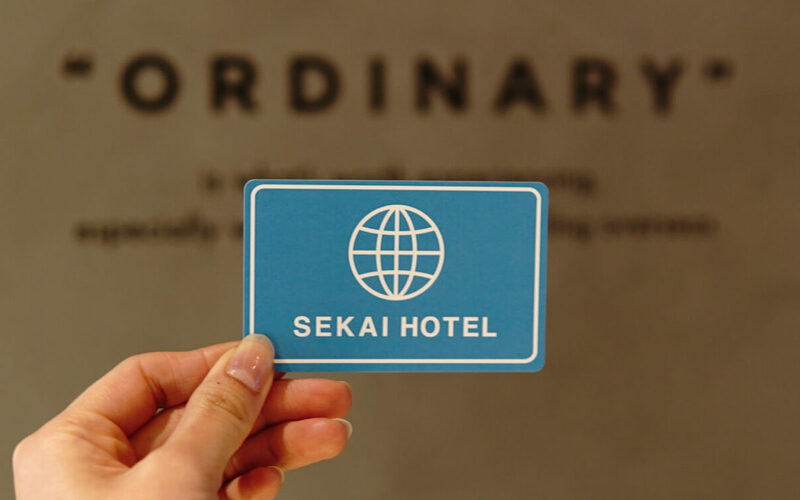 SEKAI HOTEL is not just a hotel, but a concept itself that aims to improve the value of “ordinary”, believing anywhere in Sekai (world) can be a travel destination, even one like Nishikujo, Japan’s ordinary small town.